California and was already working there. I prayed every day ,waiting for the statue. 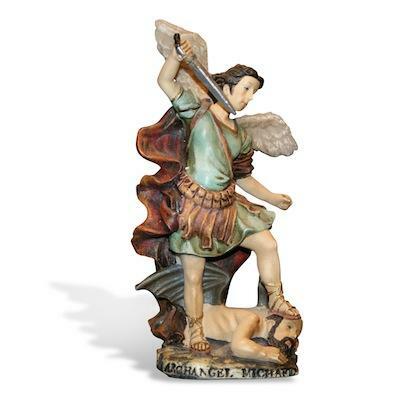 The statue still had not arrived on the 9th day of the novenas. I finished both novenas and within an hour I received two calls for showings that day! We had not had a showing for 30 days! We had showings booked that whole weekend. Meanwhile,the statue arrived 11 days later. We buried it upside down,facing the house and religiously prayed every day. I started new novenas to St. Jude and the Sacred heart of Jesus and Mary. We had many showings, and lots of bites, but within 5 1/2 weeks we had 1 offer and then 3 days later another! We accepted the first cash offer and everthing went smoothly.Our home was 14 years old and evn passed the inspection with flying colors! I believe with my whole heart that my house sold with divine intervention from all I prayed too. You just have to believe and have faith, and a lot of patience(which was hard for me). 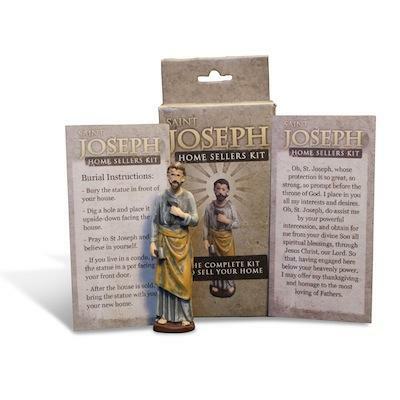 The st joseph statue is a blessing, this is the second time he sold my home. Im just happy so wanted to let you know. I just wanted to say that in 2008 I was selling my house as I was getting married and moving to my new husband’s house, but didn’t think my house would sell since houses in my neighborhood had been for sale for several months and none of those were selling, so since I desperately needed to sell my house I was afraid that I would not be able to, so I bought the statue, buried it per the instructions, said the prayer as instructed and to my amazement sold my house within 6 weeks! The houses in my neighborhood were still for sale 6 months later. It truly works! 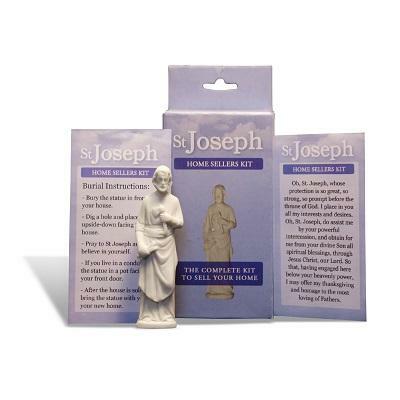 After years of trying to sell a vacant lot I owned with no luck I came across a number of articles about the St. Joseph statue to sell homes. I purchased one in November 2016 and buried it next to the For Sale sign. In mid-January the realtor called to say she had a buyer and the property was closed on yesterday for the price I needed. Thank you, St. Joseph!